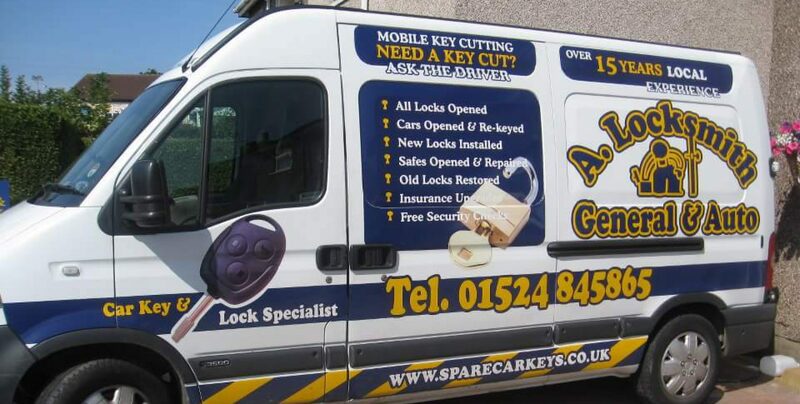 Need a locksmith in Preston? no matter what your needs are. Whether you are a residential premises or a commercial building I can help you with anything lock related in the Preston area. Affordable locksmith services is what makes me different from the rest. Contact me NOW on 01524 845865 or 07813 195476 to find out more or book me for your locksmith needs in Preston.